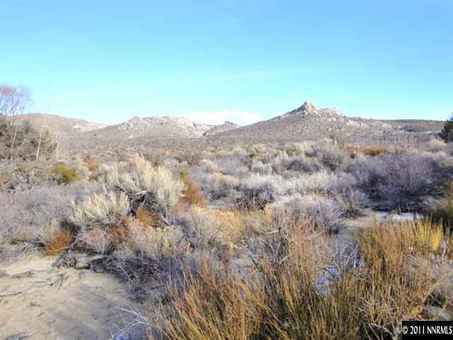 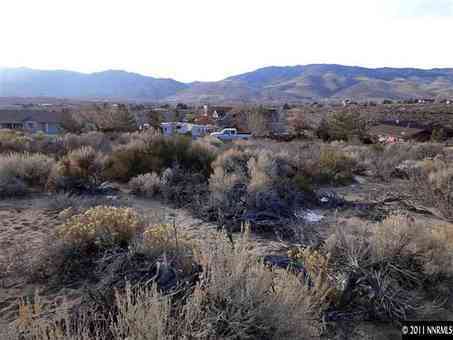 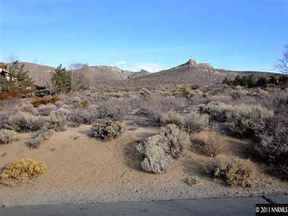 Residential Lots & Land Amazing mountain and valley views from this elevated 1 acre lot in Carson City. 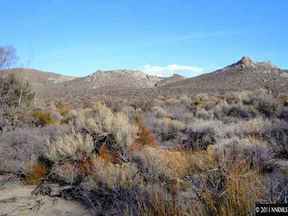 Backs to BLM and undeveloped acreage. 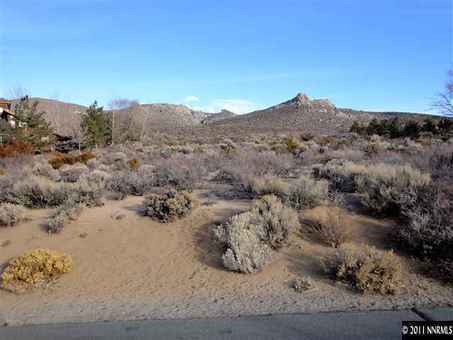 This is one of the only undeveloped lots left on this private street. 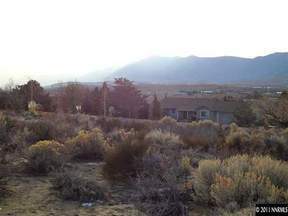 Desirable area. Buyer to verify information. 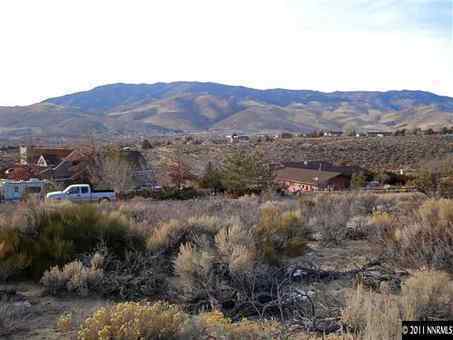 Owner&apos;s willing to Carry 1st with reasonable down.